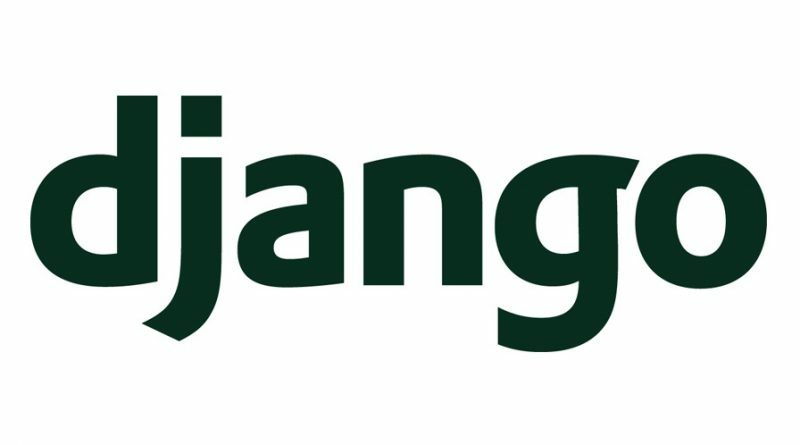 This article explains the detailed steps to reset the password of Django admin user. Step2: Change the location to the virtual environment folder. Where virtual-environment-path is the path to the location of the virtual environment. Step3: Activate the python virtual environment. Step6: Select the admin user. Here we need to update 'password' with the new password that need to be updated.